For referrals of where to turn when you find yourself in need - call 2-1-1 Infoline or click here to be directed to their website. 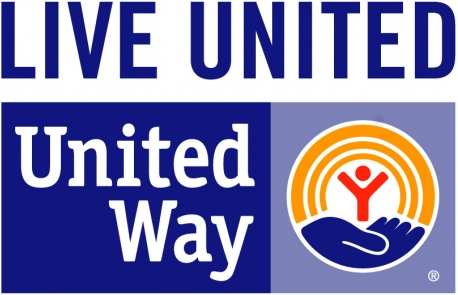 2-1-1 is one of the 25 United Way partner agencies. Below is a list of United Way agencies. For additional community resources, see our SOURCES directory. Canaan Child Care Center, Inc.
Canaan Child Care Center offers programs for infants, toddlers, preschool and school age children from 8 weeks to 11 years. They are dedicated to encouraging emotional, social, physical, and developmental growth in their children, and believe families should have the opportunity to know their children are safe while away from home. Financial assistance is available and they are open year-round. Provides quality, compassionate and professional health care that is affordable, easily accessible and without discrimination to all residents of Northwest Connecticut. Winsted Area Child Care Center, Inc.
YMCA of Northwest Connecticut, Inc.